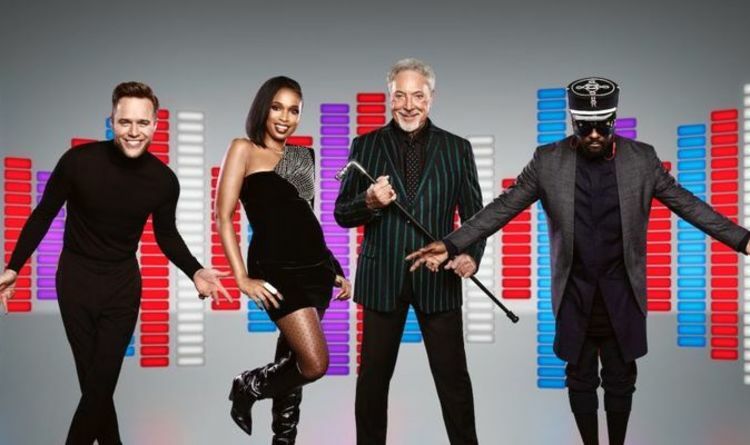 Tonight, The Voice UK is bringing you yet another group of blind auditions, and we’re here to discuss the majority of them! Related The Voice UK video! – Check out some more news when it comes to the series at the bottom of this article! Also, be sure to subscribe to CarterMatt on YouTube for more updates, and remember to check out our official playlist. Of course, be sure to refresh this article throughout for more updates as the night goes on! Nyema Kalfon – Our first contestant tonight, and someone with a lot of soul and just the right amount of grit. Will turned around so fast for her that it was almost hard for her to pick anyone else even if she had wanted to. He made his claim in a big way. Gabriel Dryss – Potential for days and then some! He’s a great performer — he needs to do more work on stabilizing his voice, but part of his issue tonight was that he moved around the stage as much as he did! He was a great dancer and he’s still really young at 16. Will turned for him and he’s going to be a great mentor for him. Clair McCulloch – Our first no-chair turn of the night and this is one that was sadly easy to predict. She performed a rather-dated song from Otis Redding, for starters, and it was hard to really see her find a way to recover from that. Gisela Green – She’s got a lot of untapped potential! She’s got a voice that can do a lot of different things, and this is the case of her getting someone in Jennifer Hudson who really will push her. A lot of contestants tend to over-sing on this show early on, but she was right to hold back. Stephanie Hill – Given that she has been heavily involved in the pageant circuit, she is in theory the sort of headline-making contestant you would think that the show would want. Yet, the coaches don’t get a tip ahead of time as to who these people are! No chair-turns here. Georgia Bray – Despite being fairly small, she has a big voice and this was a great cover of Katy Perry’s “Firework.” With a mentor now in Olly Murs who understands pop music better than anyone, she’s set up now for a rather-nice run on this show as we continue to move forward. Jack Hawitt and Kenza Blanka – How did these two not get a chair turn? Kenza, in particular, was all sorts of outstanding. She’s one of the more unique contestants we’ve seen and typically, having a unique voice like hers means you’re pretty set for a chair turn. Deana – She closed off the show with a performance that had some real swagger and style to it! This was next-level fun — she’s totally unique and different from anyone this season. She’s even got a fun boyfriend! She chose tom in the end, which is not what we thought she would do in the slightest. Related News – Be sure to get some more news regarding The Voice UK right now, including more episode highlights!